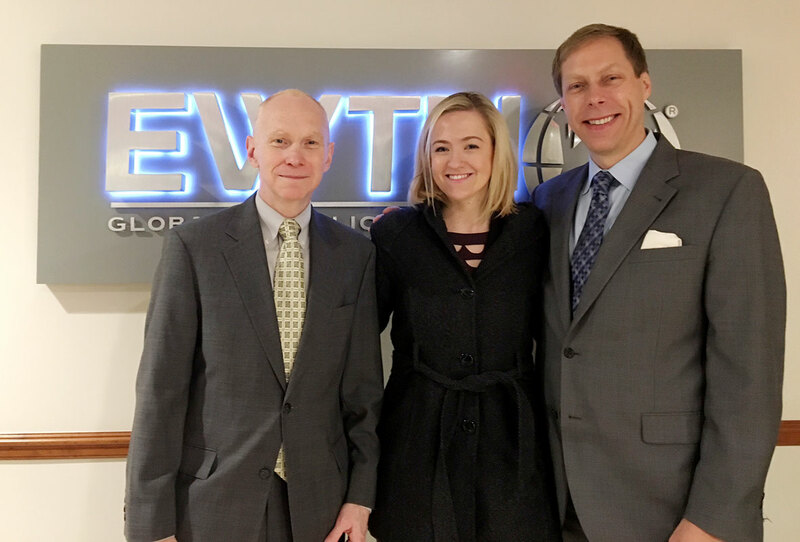 WASHINGTON, D.C. (March 8, 2017) — Legatus magazine’s editor-in-chief Patrick Novecosky, editor of this blog, was an in-studio guest on EWTN Radio’s Morning Glory program this morning. 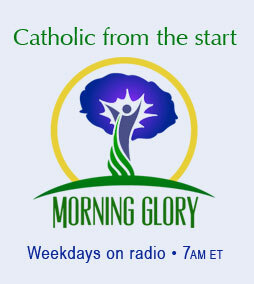 Also in-studio were Morning Glory host Brian Patrick, Dr. Matthew Bunson, Amy McInerny of Human Life Action, producer Alyssa Murphy, and Dominican Fr. Thomas Petri. During the 10-minute segment, the hosts asked Novecosky about Legatus’ 30-year history, the ethical challenges facing presidents and CEOs, and Legatus’ formation of Catholic business leaders. 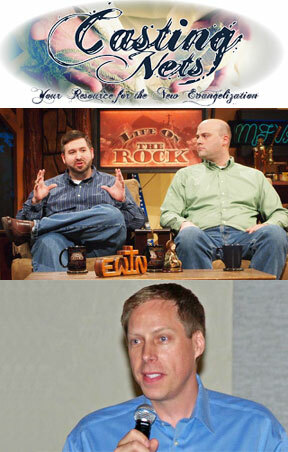 Both Bunson and McInerny both talked about their own experiences speaking to Legatus chapters across the country. 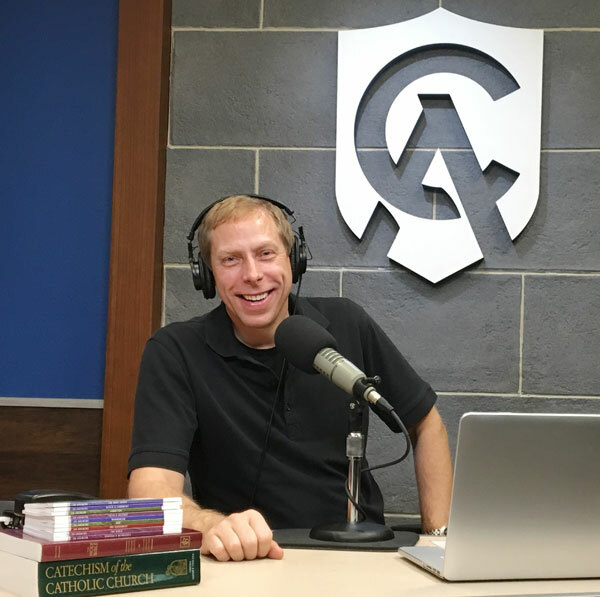 EL CAJON, California (Feb. 24, 2017) – Legatus magazine editor-in-chief Patrick Novecosky was an in-studio guest on Catholic Answers Focus this afternoon, broadcast across the United States on various Catholic radio networks, including Immaculate Heart Radio. Catholic Answers host Cy Kellett asked Novecosky about Legatus’ efforts to form Catholic business executives in the faith. Legatus is a membership organization of Catholic business leaders. Kellett also asked Novecosky about the evolution of Catholic media over the past 25 years, the influence of Opus Dei, and the importance of allowing one’s faith to shine through at work. Kellett also asked Novecosky about his public speaking on topics like fatherhood, Divine Mercy, and Pope St. John Paul II. Novecosky worked for the National Shrine of The Divine Mercy for five years, and he met the saint four times. CLICK HERE to listen to the entire interview (31 minutes). 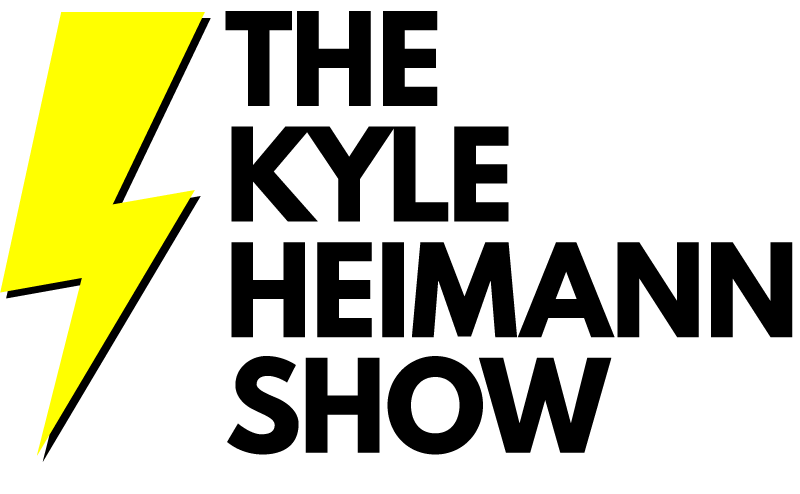 FORT WAYNE, Indiana (November 7, 2016) — Legatus magazine editor-in-chief Patrick Novecosky was a guest on The Kyle Heimann Show this morning on Redeemer Radio. Host Kyle Heimann asked Novecosky about what Legatus is and how its members are making a difference in the world. Novecosky highlighted the work done by John Martin, founder of The Amazing Parish program and Tom Peterson, founder of Catholics Come Home. They also talked about how faith informs the business practices of Legatus members and how Catholics can live out their faith in the business place. CLICK HERE to listen to the entire interview (13 minutes, 40 seconds). JANUARY 29, 2013 — Patrick Novecosky, editor of this blog and editor-in-chief of Legatus magazine, was a guest on KWKY Radio in Des Moines, Iowa, this morning. He appeared on the Catholic Radio Iowa Morning Show with Jeanne Wells and Dowling Catholic Hall of Famer Mark Amadeo. They interviewed Patrick about his experience at the annual March for Life in Washington, DC. It was Patrick’s first March in 10 years, and the Jan. 25 march also commemorated the 40th anniversary of Roe v. Wade, the ruling that legalized abortion across the United States. More than 55 million children have died at the hands of abortionists since 1973.